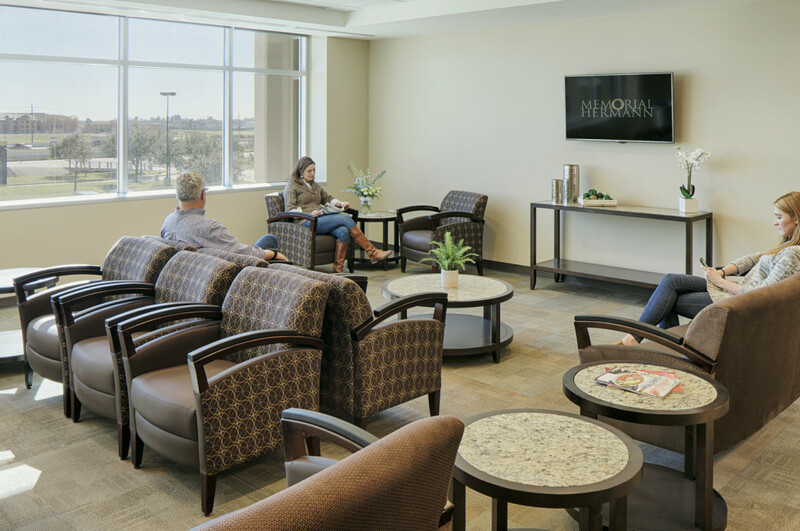 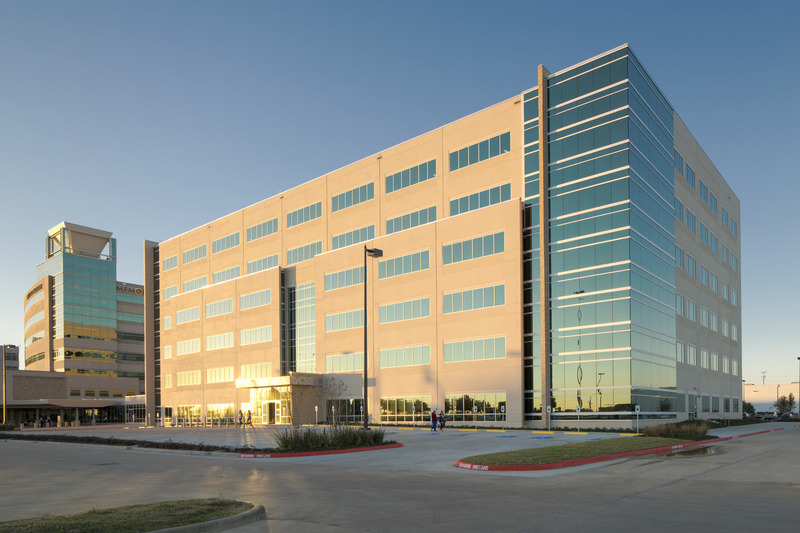 The Memorial Hermann Katy Hospital expansion project includes the construction of a new 232,730 square foot, six-story tower and the renovation of 28,590 square feet within the existing building. 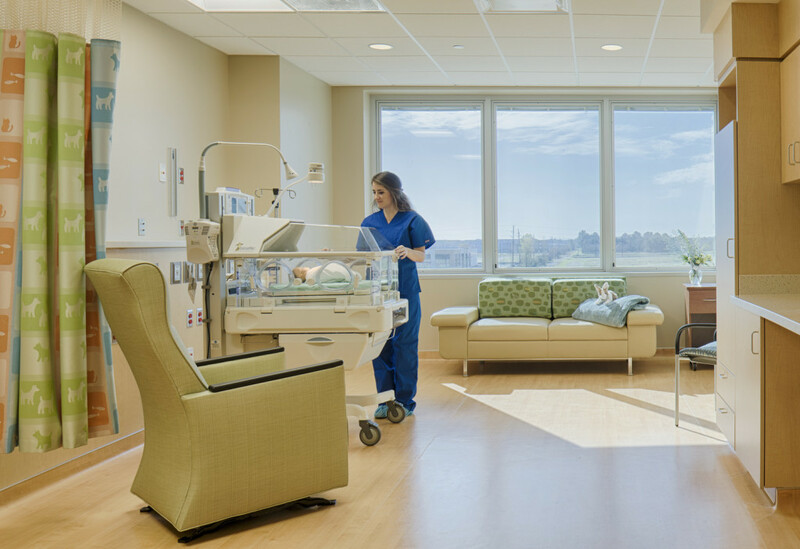 The new tower will increase the campus’s patient bed count from 142 to 202 and includes neonatal intensive care beds, intensive care beds, intermediate care beds, women’s services beds and acute care beds. 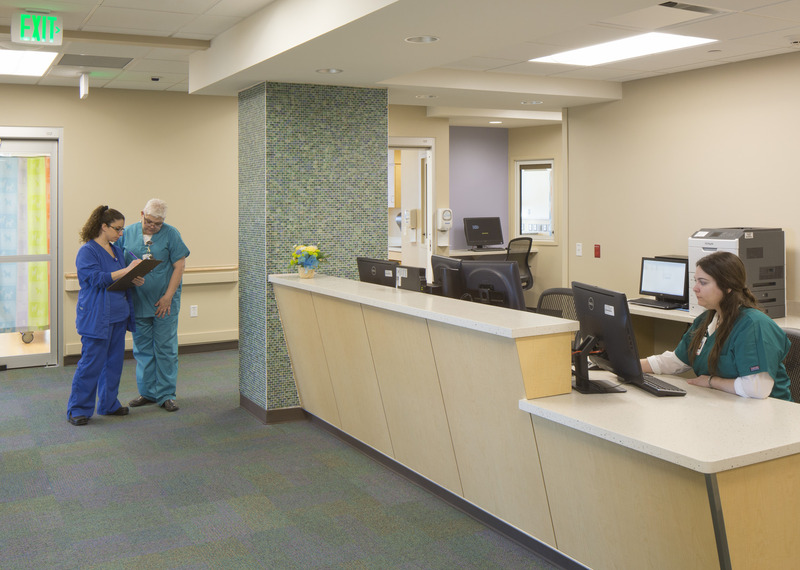 The new tower will also house expanded and relocated support services from the existing building including, laboratory, surgical pre-operative care, pre-admitting check-in and testing, and staff offices. 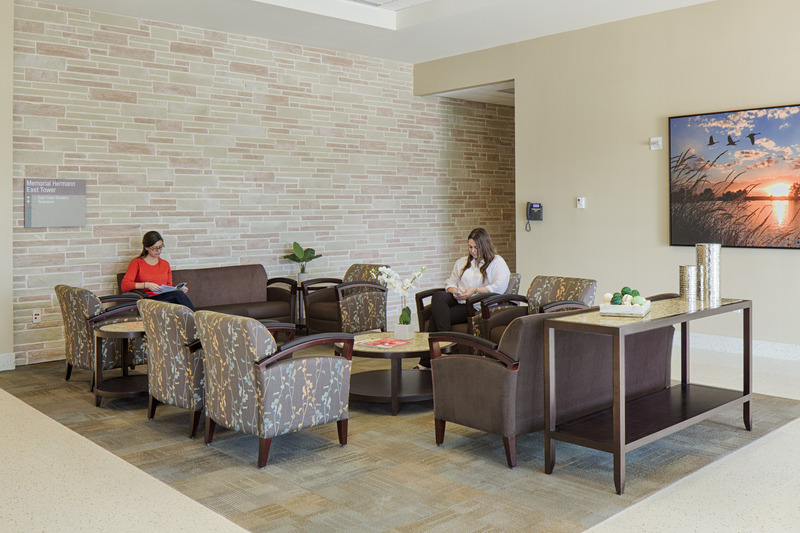 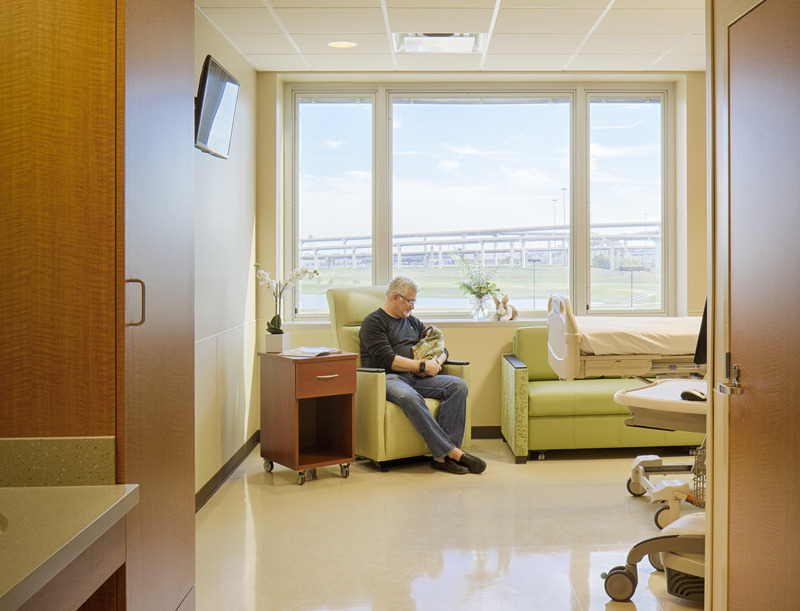 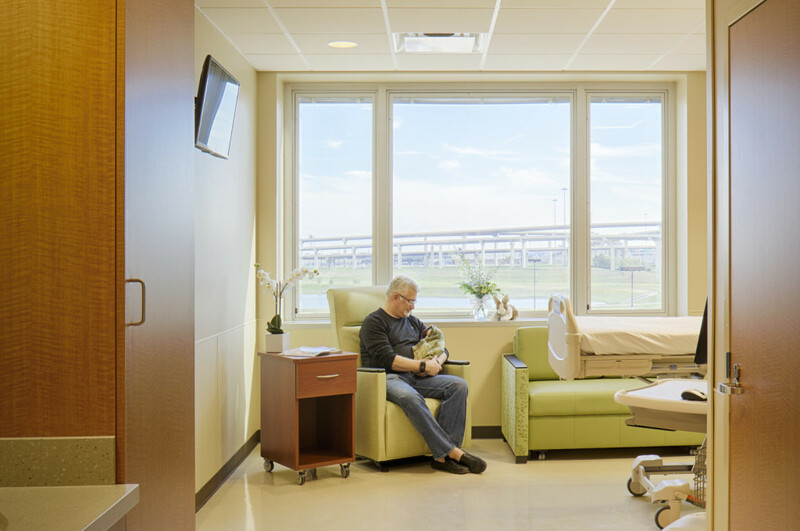 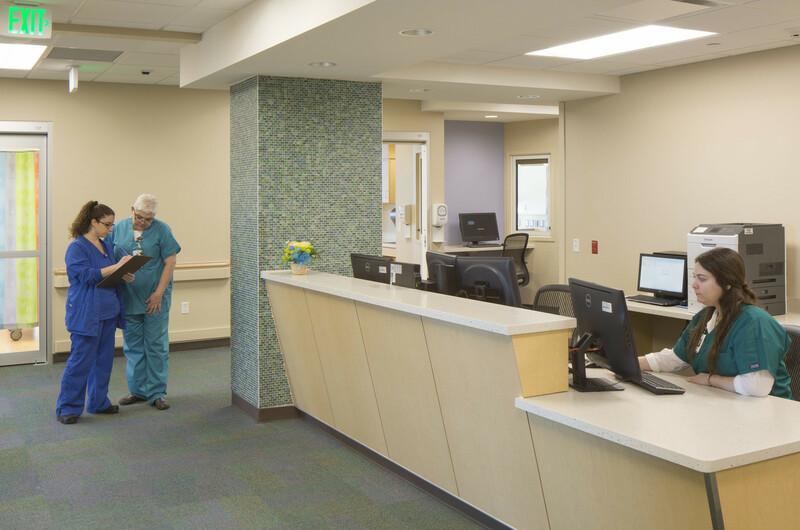 Renovation within the existing building expands a variety of services such as operating rooms, special procedure rooms, post anesthesia recovery care, sterile processing, labor delivery recovery rooms and emergency center exam rooms.